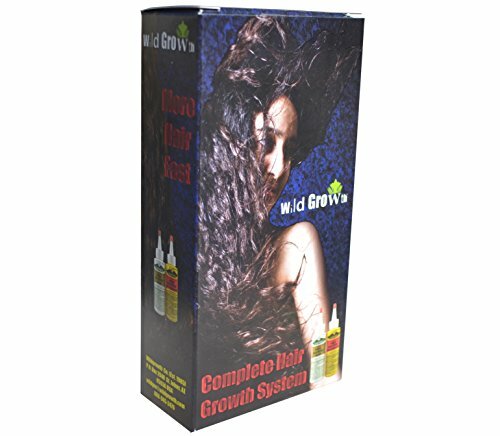 Wild Growth Hair Care System - Luxury Beauty Care Products ! Both Wild Growth Hair Oil and Wild Growth Light Oil Moisturizer are made from plant derived oils, vitamins and minerals. There are no petroleum by-products, and no animal by products and there are no synthetic colors, fragrances or preservatives.Green bottle-Extra softness. Deep leave-in conditioner. Damage control. Heat Protection.